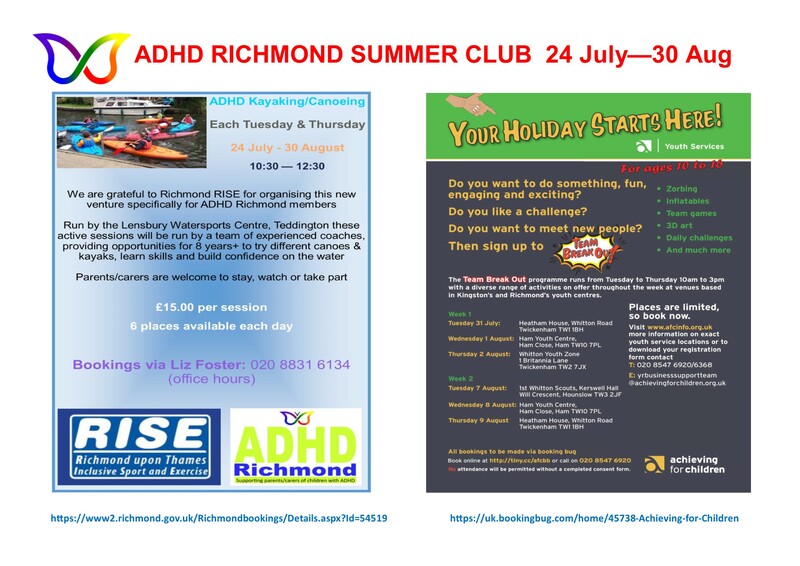 Our #ADHD Newsletter for the week from 17 June is now out incl. 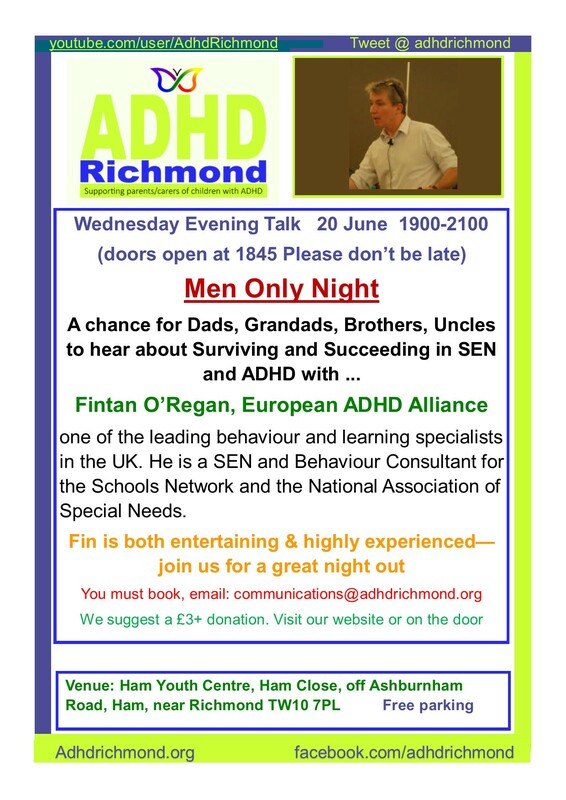 our MEN ONLY NIGHT on Wed 20 June. 20 June: we are inviting attendees to bring friends along to this MEN ONLY NIGHT. Come and make a night of it; be entertained by a great speaker and afterwards go for a beer! 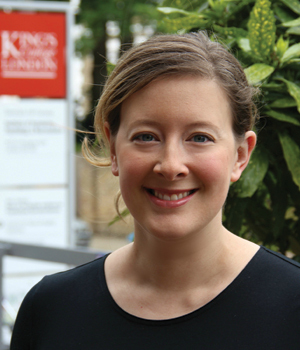 June 22: 10.00am – 12 noon EHCP – what next now transfers are “complete”? This is an opportunity to ask questions about your child’s EHC Plan. 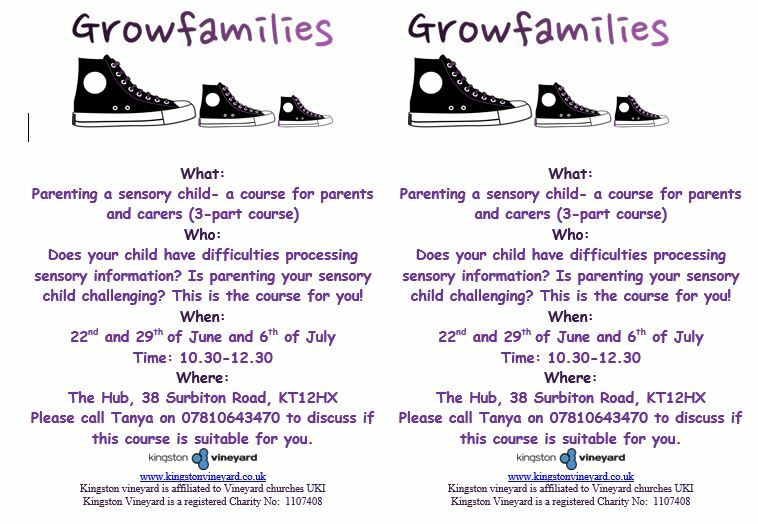 This workshop is open to parents who live in any borough. July 31 – 9 Aug Book for Team Break Out (only for Richmond & Kingston) Reserve your place early to avoid disappointment! Also visit our tab What is ADHD/Living and scroll to end of page for more Sleep tips.